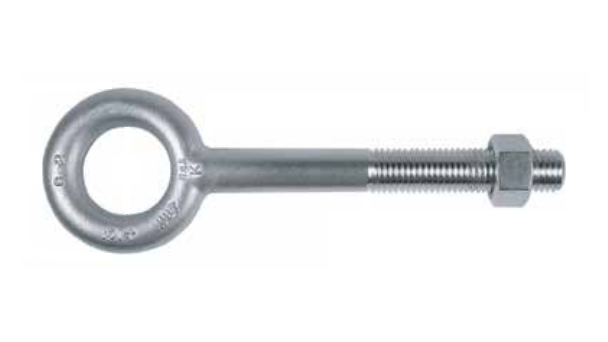 Typically a thru-bolt is relied on in the most difficult of jobs as it is the strongest and most dependable when a lot of weight is present.Thru-bolts are often found in garage doors, sun awnings, security grills, rolling shutters, and many other applications and industries. Wherever safety is a concern, thru-bolts are in place to not only provide adequate support but peace of mind as well. In order to ensure that you are receiving a thru-bolt that is acceptable to use within your application, seek out a skilled and knowledgeable thru-bolt manufacturer who can assess your application and suggest the best possible bolt. Bolts themselves are made from metals such as aluminum, titanium and stainless steel rods and are manufactured in much the same way as other similar fasteners. First a rod of the desired material is heated and cleaned with sulfuric acid, as well as coated to prevent future rusting. The rod is then formed at room temperature using a method called cold forming which utilizes high pressure and is forced through dies and cut to length. It goes without saying that different thru-bolt manufacturers utilize different styles of manufacturing in order to meet the exact requirements of their client’s applications. Thru-bolts are especially difficult to manufacture as they are often much larger and thicker than a standard bolt due to the expected weight they must support. It is important to fully understand your application before consulting with a thru-bolt manufacturer to ensure that all of your requirements are met. 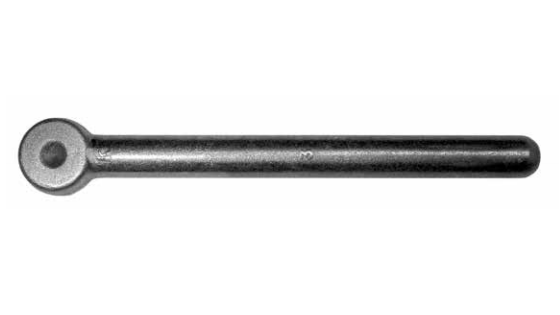 In some applications, the length and thickness of the bolt must be precisely and carefully considered in order to properly support heavy loads. The bolt must be long enough to pass through your material or layer in order for a nut to be securely placed on the other side; it must also be thick enough to support the desired weight without snapping or breaking. Be sure to fully explain your application to your thru-bolt manufacturer if you are unsure about what sizing requirements you may have. With years of experience and a working knowledge of thru-bolts, they will be able to provide you with a bolt that will go above and beyond your expectations. Thru-Bolts Thru-bolts by very definition are bolts that pass through a layer completely, which binds by the use of a nut on the other side of the layer.